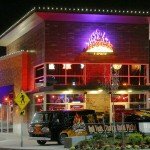 This project was the initial tenant improvement for a ground level retail space in the new Landings Development in Renton, Washington. 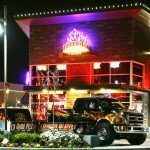 This was the fourth Rock unit for the client. 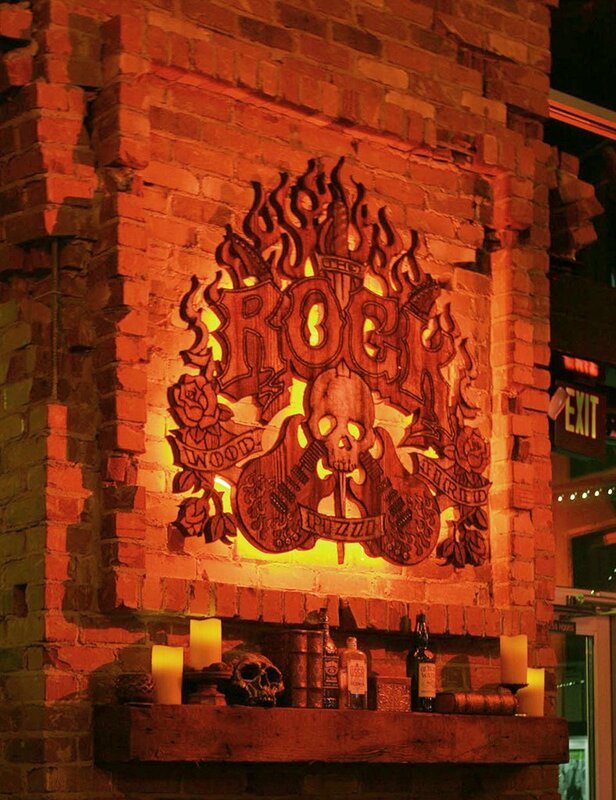 The goal was to standardize the design documents incorporating some of the Rock’s signature design elements, as well as help create new elements unique to this location. 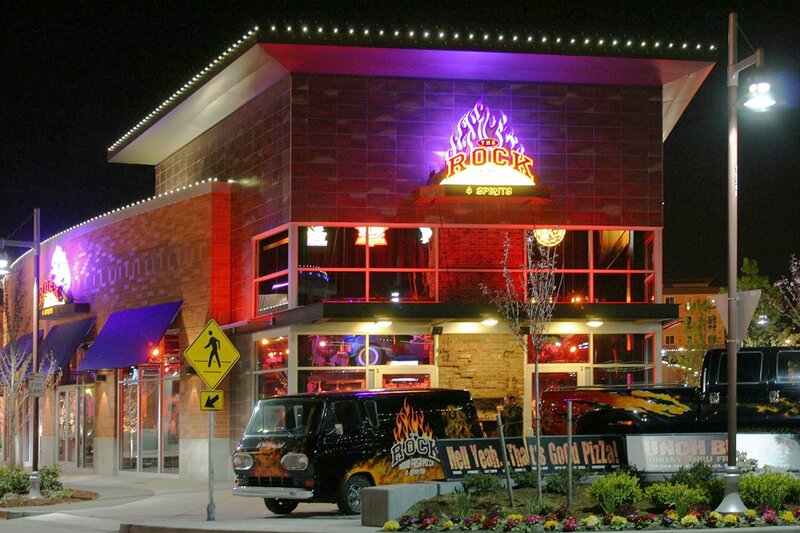 Our documents assisted in-house designers to visualize new concepts, as well as streamline the permitting and construction process. 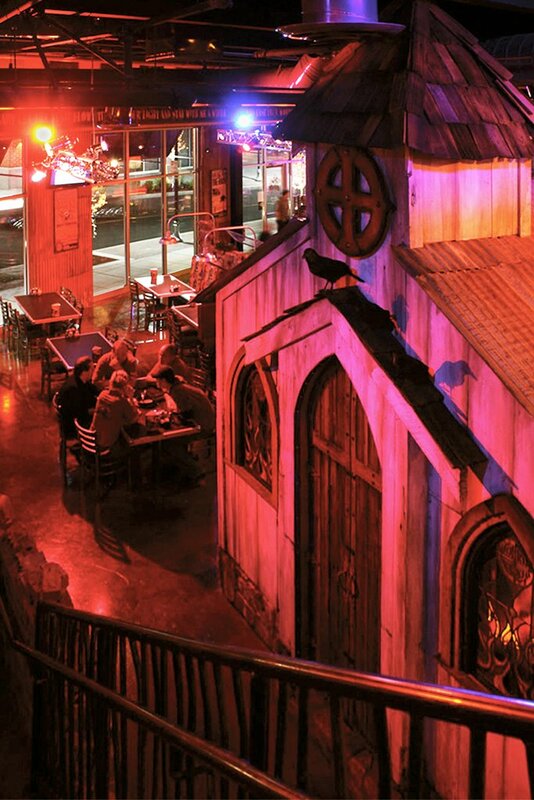 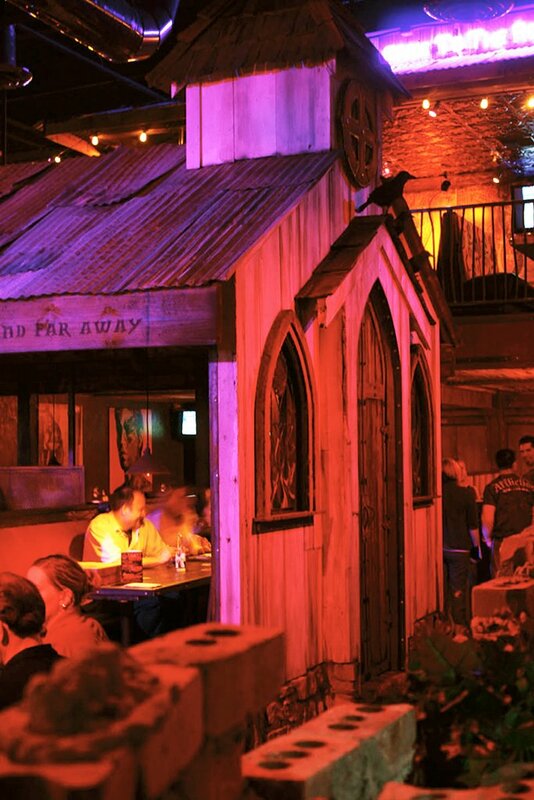 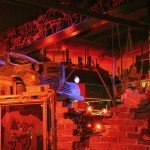 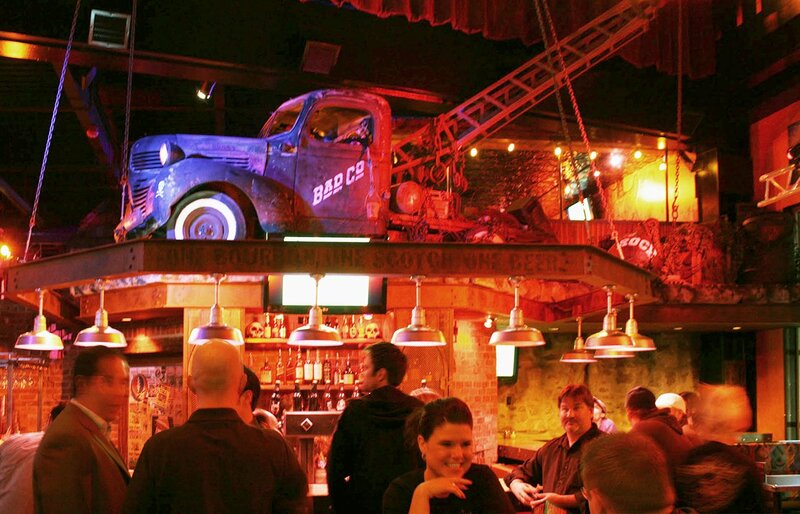 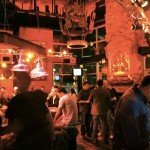 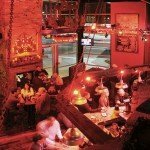 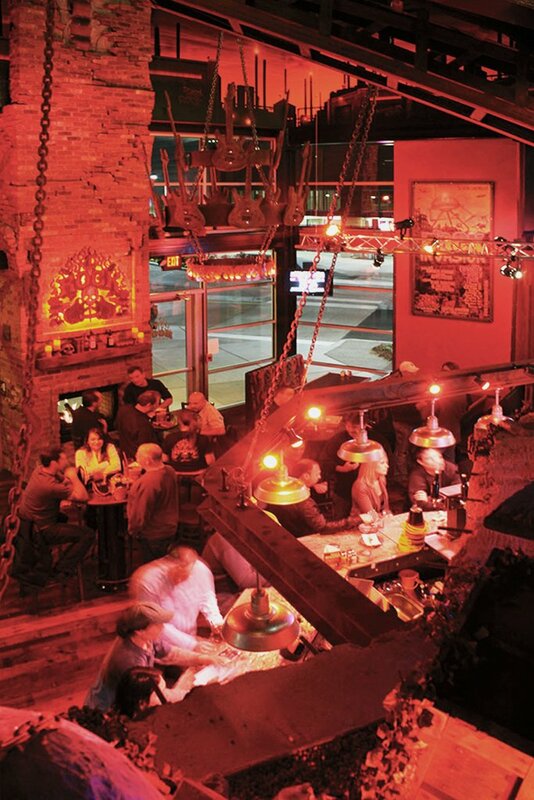 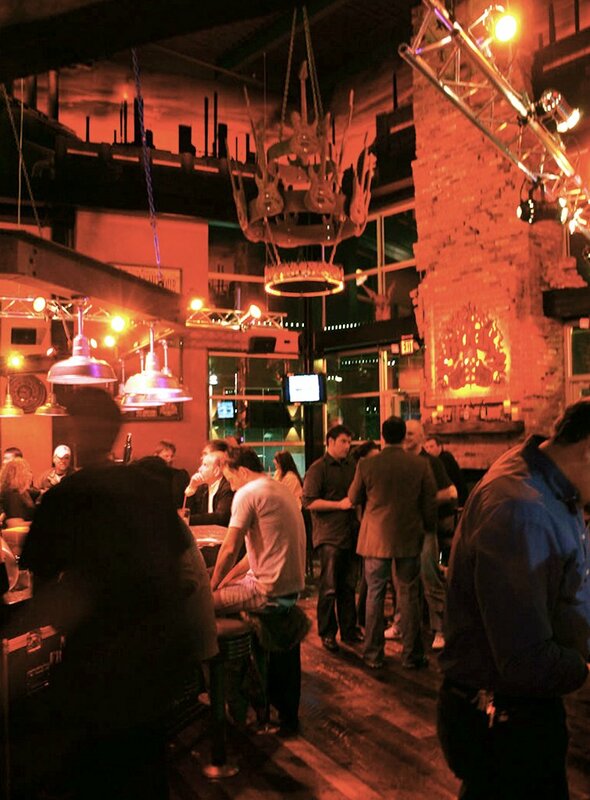 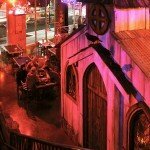 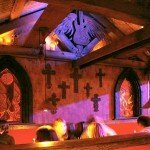 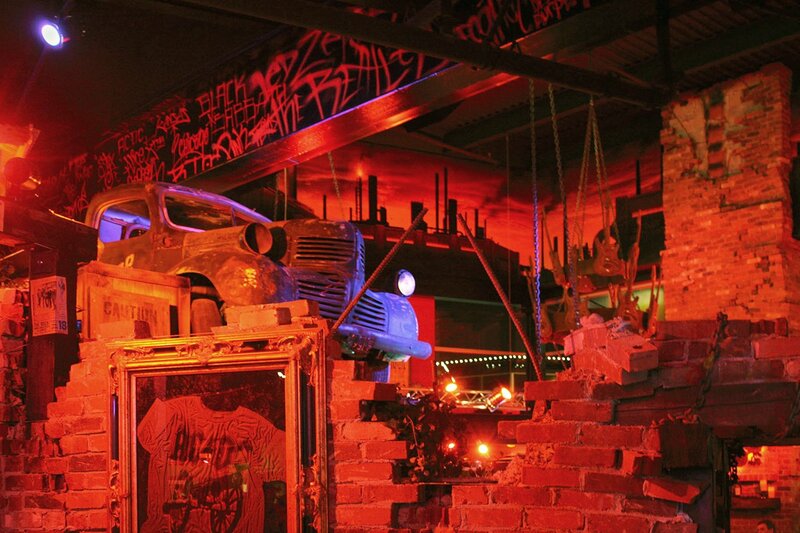 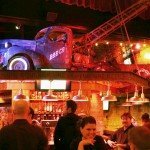 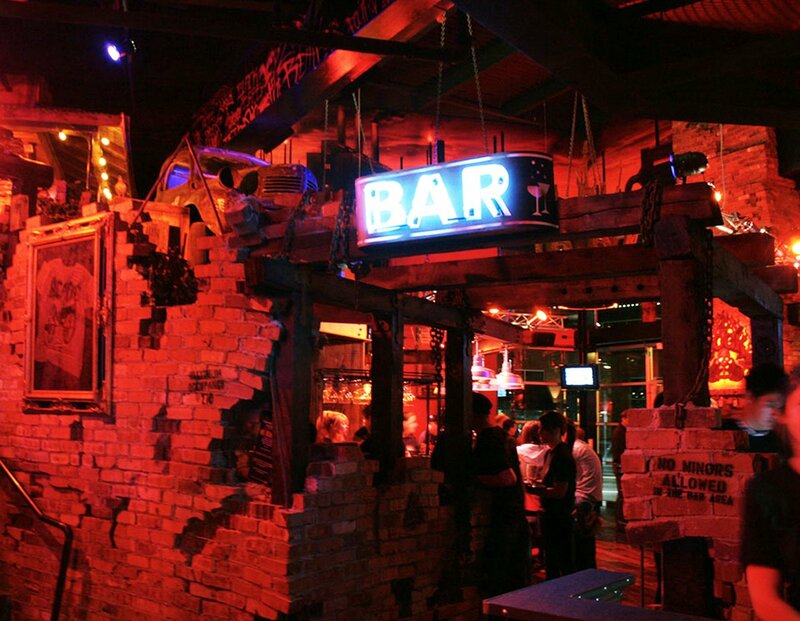 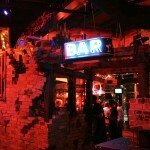 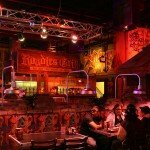 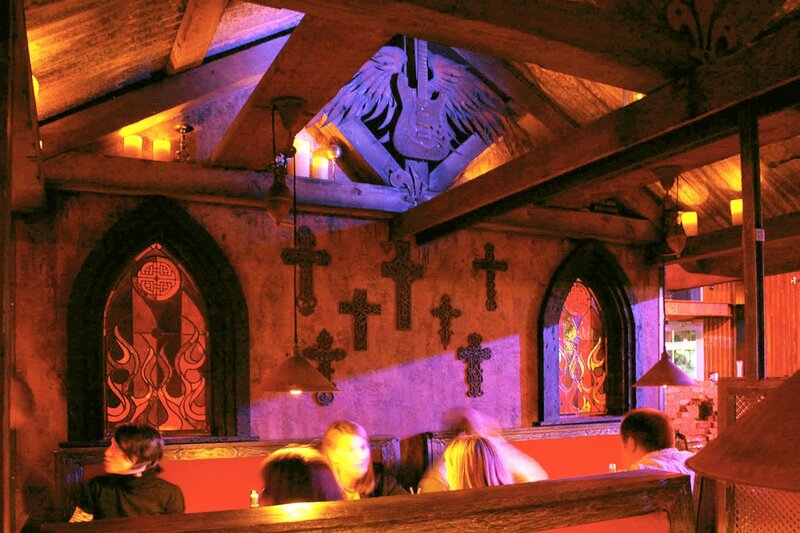 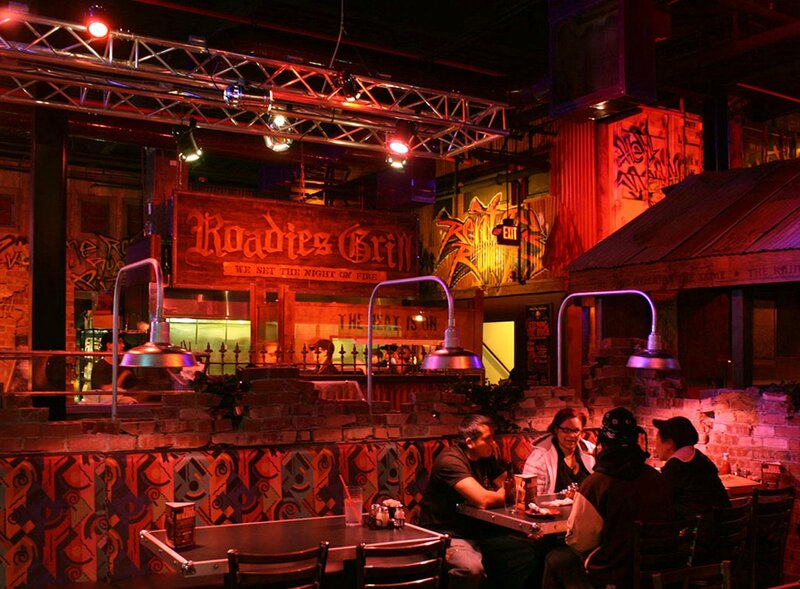 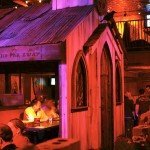 This Rock’s unique interior features include a “house of the holy” church-like structure inside the restaurant, a real vintage tow truck above the back bar and a two-story indoor / outdoor fireplace in the bar. 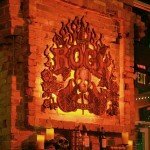 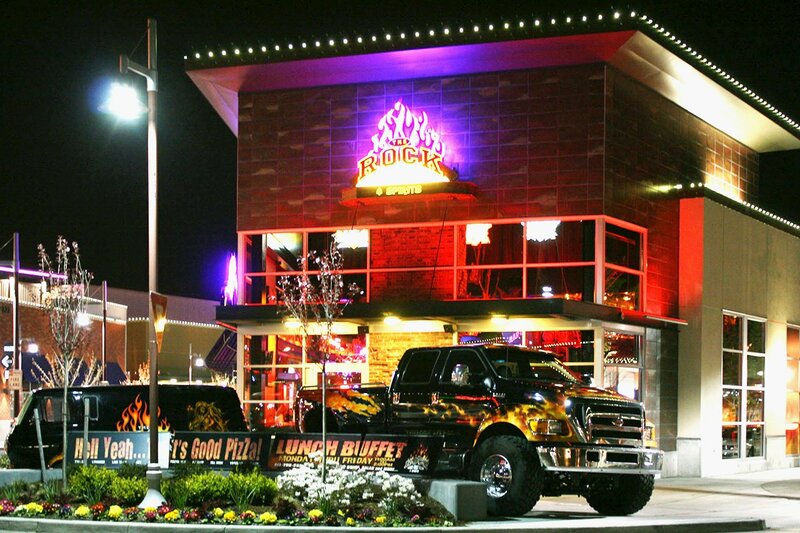 This restaurant truly rocks!